I grew up on 1980’s television. That means I’ve earned a Masters Level education in Magnum P.I., Cheers, The A-Team, and David Letterman. 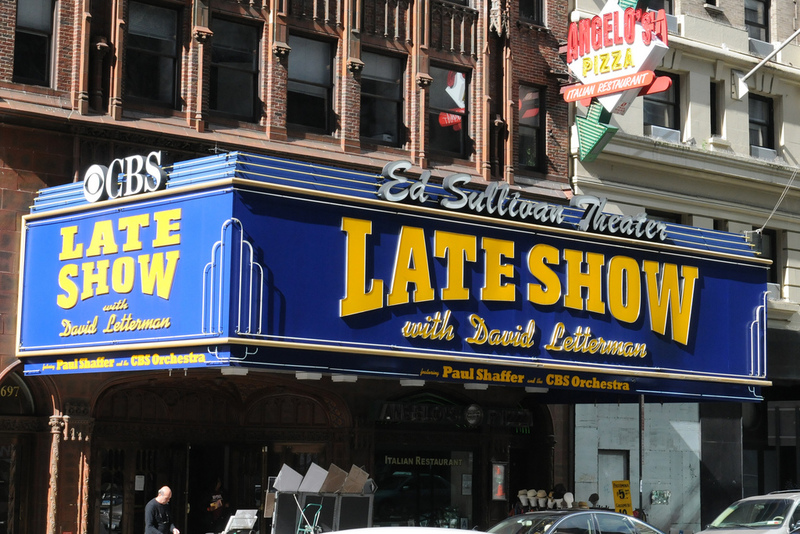 Chances are, if you survived the 80’s and 90’s, you also spent a lot of time watching Letterman and Paul Shaffer reinvent the “Late Night” genre on TV. It was weird, funny, and had cool music just like SNL. Sometimes the adult humor on SNL went right over my head, but the self-deprecating quick wit and comedic simplicity on Letterman made me laugh every time. #10: Give “regular people” a chance; they may surprise you! #9: It is ok to be weird. #8: If you have a real conversation with kids, they’ll surprise you every time. #5: Have as much fun as you can in life. #3: Your own difficult seasons can one day equip you to understand the struggles of others. #2: In desperate times, your transparency can be the strength that gives the greatest help to others. #1: Don’t take yourself too seriously; chances are, most other people don’t either!